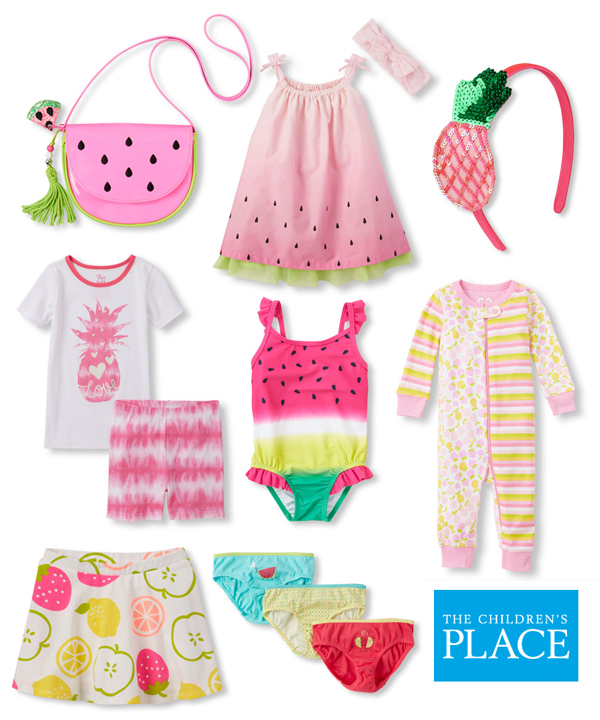 This summer, The Children's Place designers are drawing inspiration from their local fruit stand! TCP is bringing a bold watermelon and citrus theme to their current apparel and accessory lines. Check out my favorite pieces below and shop all the pieces here. Check out this cutie wearing her new watermelon pjs - so sweet! Of course we can't forget about the boys. 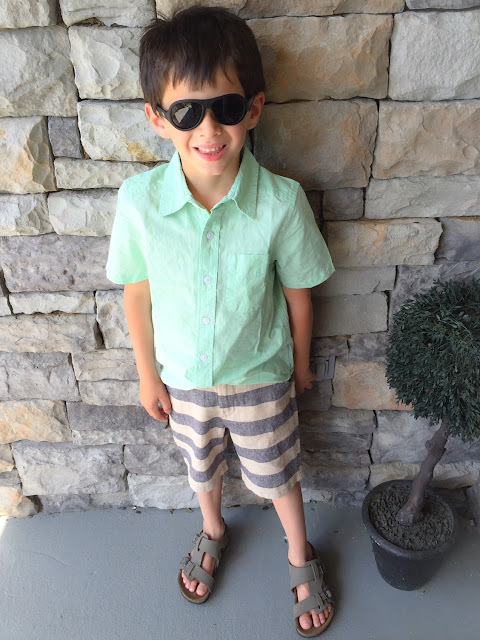 TCP's current toddler and boy's lines is full of comfy, casual and stylish separates that are perfect to mix and match and will easily transition from spring to summer. And guys, guess what? 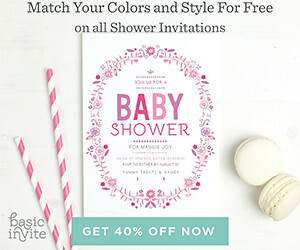 The ENTIRE site is currently 50% off. No exclusions. Hurry and stock up on your favorites for this season and next! This is kind of good summer collection for babies. I really loved the use of watermelon on clothes. It kind look great. I also liked the pineapple print t-shirt for boys and at 50% off that kind great deal.